Last weekend I had the privilege of making an exciting announcement: The Leadership Team is recommending Ryan Aufenkamp to serve at Evergreen as our youth and worship pastor! 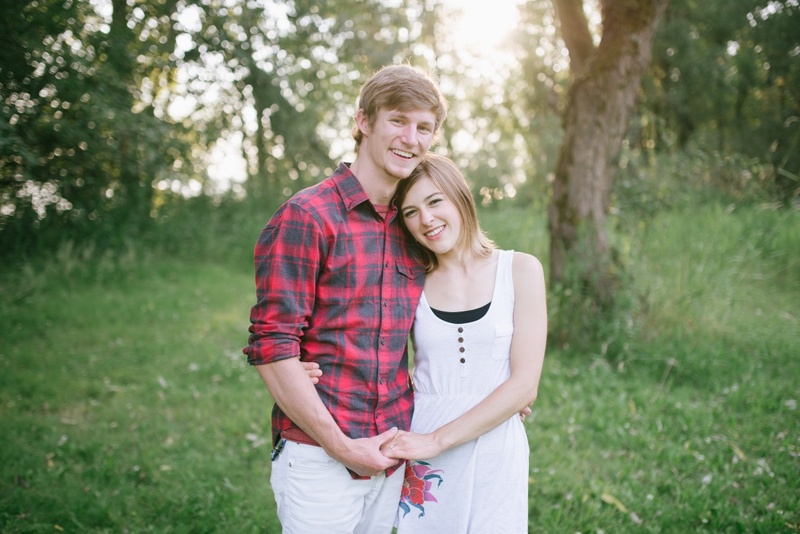 Ryan and Emily are an amazing young couple and we are eager for you to begin getting to know them. For all of 2015 and on into 2016 we have been working hard to find new pastoral leadership to fill the needs created by two major transitions. Last July Pastor Corey Lockbeam was sent out to lead the Crux Community church plant and Pastor Ryan Donovan moved from full-time status with youth ministry as his primary focus to part-time status overseeing Children’s Ministry. Pastor Matt Daniells was brought on last August fill Corey’s roles but it has taken longer to find the next youth pastor. Part of the reason is that we really were hoping to find someone who could lead both our youth and worship ministry. That requires a unique combination of gifts and we are tremendously encouraged to discover that God has equipped Ryan Aufenkamp well for such a position. The Evergreen Pastoral Search document explains our process in more detail as well as providing an introduction to Ryan and Emily. I encourage you to read it carefully so you can be part of the effort to discern if this is indeed God’s direction for us. You should also mark March 5-6 and March 19-20 on your calendar. These are the two weekends the Aufenkamps will be at Evergreen and there will be a variety of opportunities to hear from them and ask questions. The schedule for this is below. Time TBA Youth Activity (bowling) Chance to spend time with the youth group. Ryan and Emily will share their story: upbringing, conversion, education, marriage, ministry calling, ministry experience, hopes and fears. Q & A to follow. 5:15 pm Meet and greet before church. Ryan and Toby talk about vision for worship ministry.